Calgary/Fraser Valley – On October 12, the National Energy Board (NEB) issued a Hearing Order for Reconsideration of aspects of its Recommendation Report for the Trans Mountain Expansion Project. This order is a result of the Governor in Council’s (GIC) referral of specific aspects of the NEB’s Report for the Project back to the Board for reconsideration following a Federal Court of Appeal decision that quashed the GIC’s approval of the Project. The NEB will hold a public hearing for this Reconsideration and during the hearing the Board will receive written evidence and other filings from Intervenors, which will be available in the Board’s online public registry. The hearing may also include oral portions and the Board will use various ways to gather and test evidence and will review and consider all of the evidence on the record in completing its Reconsideration Report. They will rely only on the evidence on the record and this includes relevant evidence previously submitted as part of the Application Hearing for the Project and any new relevant evidence filed. The NEB has yet to announced the location of upcoming presentations although FVN has been told by an NEB spokesperson that they will probably be held in Calgary. 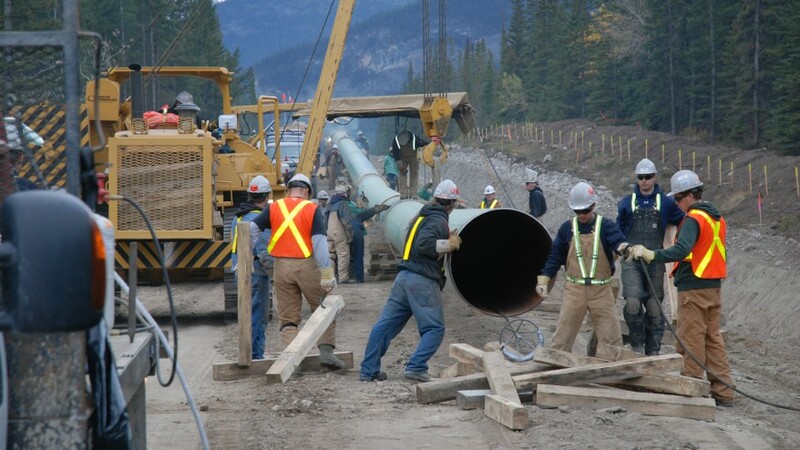 Intervenors (other than Federal Departments and Agencies) file written argument-in-chief, including comments on draft conditions and any reply argument to Trans Mountain and Federal Departments and Agencies. To access valuable information about the Reconsideration hearing please visit the NEB’s dedicated Reconsideration webpage. The Board must complete the Reconsideration hearing and submit its Reconsideration Report to the GIC no later than February 22, 2019. Be the first to comment on "NEB Releases Hearing Order For Trans Mountain Reconsideration"